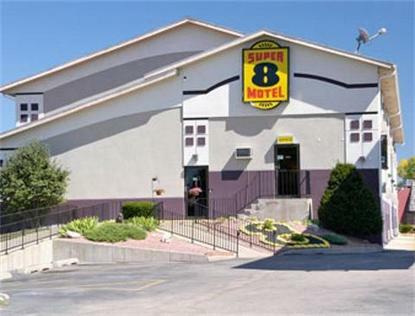 The Super 8 Janesville is conveniently located off of I-90/39 at Exit 171A/Hwy 26 South, just 7 mi from General Motors plant, 16 mi from the Fireside Dinner Theatre and 5 mi from Traxler Park, home of the Rock Aqua Jays Ski Team. The motel features free High Speed Wireless Internet, SuperStart breakfast including Waffles, hot/cold Cereal and many other selections, refrigerators and microwaves in all rooms and large work space in Business rooms. Sorry NO pets.